Change the oil and rotate the tires. Good to go? Not so fast…there might be one more vital service you’re forgetting. How often should you do an intake system cleaning? Go ahead and take a guess. I wonder if you will be as far off as I was? I was surprised when Robert Stuck, Trade Marketing Manager for Radiator Specialty Company Chemical Solutions, told me the answer. Radiator Specialty Company is the parent of RSC Chemical Solutions and still family owned after 91 years. 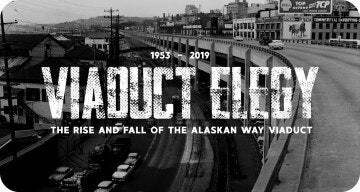 Perhaps you recognize names like Liquid Wrench, Titeseal, and the infamous Gunk? Motor Medic is the 4th brand under the RSC Chemical Solutions banner and that’s the one for your intake system. 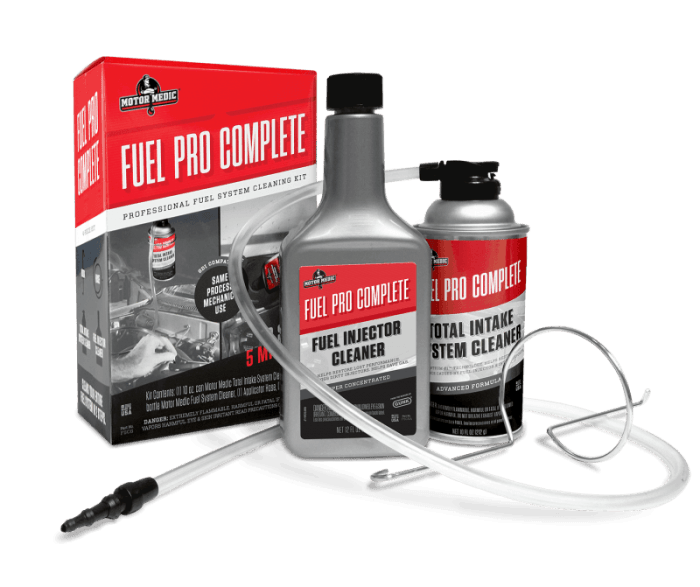 The product is called Fuel Pro Complete. Have an answer yet on that mileage interval? The kit comes with everything needed to clean your intake system. 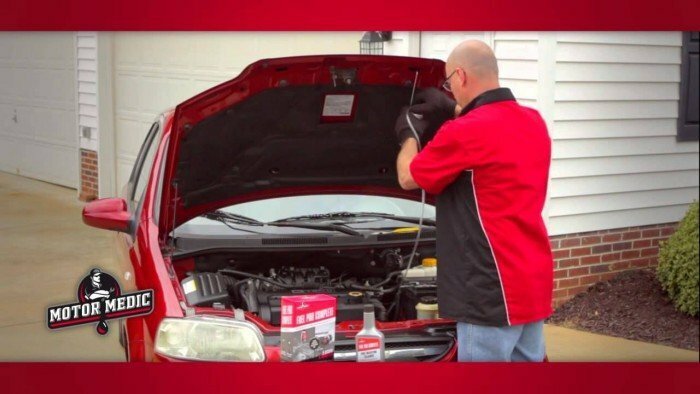 There is a bottle of fuel injector cleaner that goes through the gas tank like a traditional “pop and pour.” That will clean your fuel system through your fuel lines and with a port injection system, clean through your valves, combustion chamber, exhaust, and catalytic converter. The second item is an aerosol cleaner, with an application hose that fits directly onto your brake booster vacuum line. Once mounted there, Fuel Pro Complete by Motor Medic cleans the plenum, down across the intake valves, into the combustion chamber, and finally, into the exhaust. “This is very aggressive against carbon build up and a highly functioning chemical,” Stuck said. But I have a new car? I don’t need to do something like this? Stuck is trying to educate consumers on the importance of not ignoring an intake system on any vehicle. Fuel Pro Complete by Motor Medic is designed for both multi-port and direct injection engines. The pop and pour stuff is easy but when hooking into a vacuum line, that can get tricky. However, Stuck assures customers will never be left with a can and their own devices. On the Fuel Pro Compete website, the find your port resource is helpful. Put in your make and model and then you can see the typical setup for your vehicle, with red circles drawn around the vacuum line. Stuck believes in the value of that for customers. Customers with further questions can either e-mail or call. “Both of those go directly to me,” Stuck said. My guess at the mileage interval was 100,000. In my day as a Service Advisor, we would recommend fluid flushes/exchanges in the 50 to 60,000 mile mark, depending on driving habits/conditions, but always balanced against the owner’s manual. I figured an intake service might be a little farther out, but I was way off according to Motor Medic’s research. Fuel Pro Complete by Motor Medic is available nationwide at O’Reilly Auto Parts, a select number of AutoZone locations, and Amazon.com. The kit retails (as of this writing) for around $30. However, my local O’Reilly Auto Parts in Detroit had it on sale for $14.99. By comparison, having a dealership do the service might run over $120. What was your guess on the mileage interval? 1 Comment on "Motor Medic Answers Your Engine’s Call – An Interview"